At Babyology we have been following Oliver Jeffers over the years because we just love this talented, contemporary artist and author. His books are original, hilarious, and insightful. Read on to see his latest video and a roundup of our favourite Jeffers books. 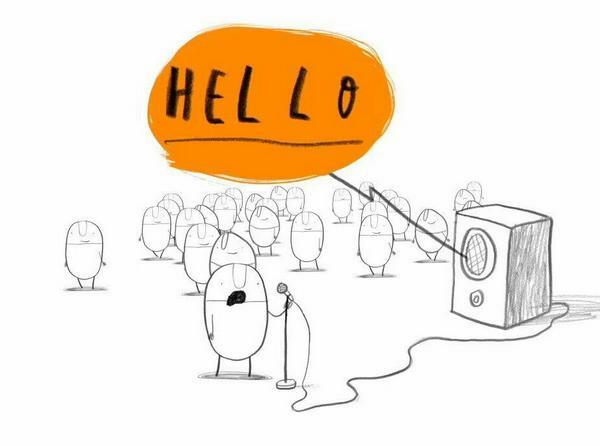 If you have never heard of Oliver Jeffers, then you are in for a treat! In fact, I’m a little jealous that you have his whole body of work yet to discover. Here is a great video for new and old fans alike to find out a bit more about the man behind these brilliant books. 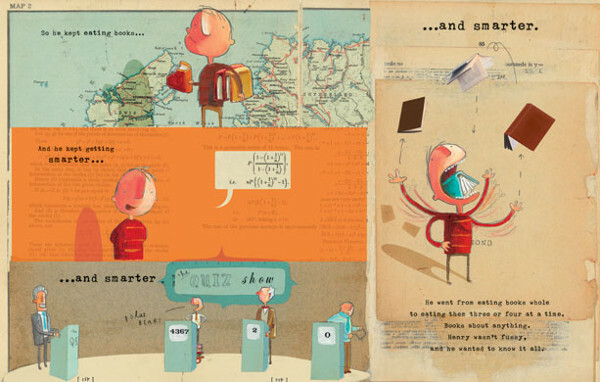 Jeffers’ books are illustrated by his own mixed-media art creations: bits of maps, graphs, and coloured paper drawn on with paints, crayons, and pencils. It seems anything that Jeffers’ hands pick up get sewn into his pictures. One of the best examples of this is the now-classic tale of The Incredible Book Eating Boy, about a boy called Henry who discovers that the more books he eats, the smarter he gets. So he attempts to become the smartest boy on earth. Of course, attempting to eat a whole library has hilarious consequences. Another feast for the eyes is the fabulous Stuck in which the format changes with each page, creating a captivating landscape. The story is of a boy who gets his kite stuck in a tree. So he promptly gets a ladder, and throws that ladder up in the tree to knock the kite loose. And so it begins as things escalate to the ridiculous. 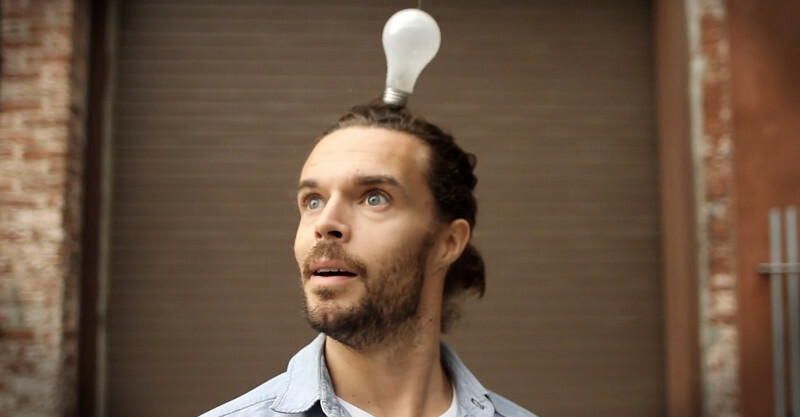 A fun story about how we look at solving problems. 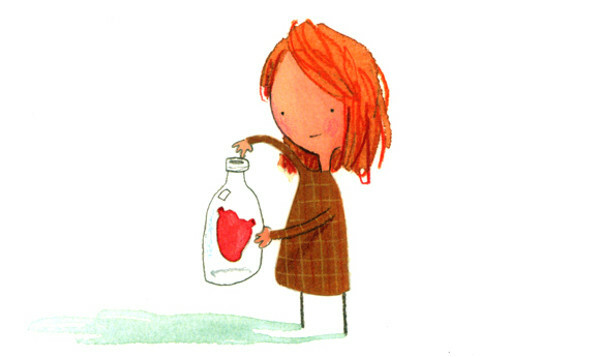 The Heart and the Bottle is a book to pull out when life is not so easy. Through thoughtful narrative and delicately beautiful illustrations, Jeffers addresses how we deal with difficult emotions such as grief. This one should be sold with an accompanying box of tissues. Meet the Hueys. They are a lovable bunch of circular people that occupy several of Jeffers’ books. They make their debut in The Hueys in the New Jumper where one Huey decides he wants to be different, so he knits himself a jumper. But now all the other Hueys want jumpers so they can be different too! Once again, Jeffers mixes creative illustrations with thoughtful topics in his own inimitable style. 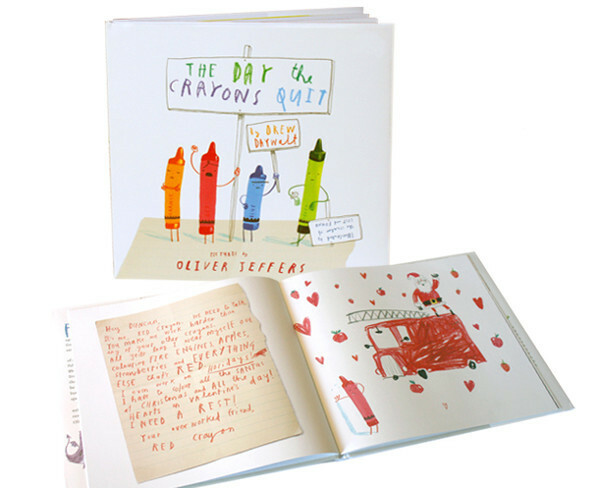 Another regular set of characters are the crayons, in books written by Drew Daywalt and illustrated by Jeffers. They first appeared in The Day the Crayons Quit when each colour crayon decided that they were tired of being stereotyped and were walking off the job. What I love about this book is how it encourages young artists to think creatively about how they use colour. Why should love hearts always be red, and frogs always green? Kids who love to colour without regard to the rules will love this gem. The crayons will soon be making a comeback in The Day the Crayons Came Home, due for release in August this year. This Moose Belongs to Me is about a boy who thinks a moose belongs to him. But he is not the only one who thinks he owns the moose. 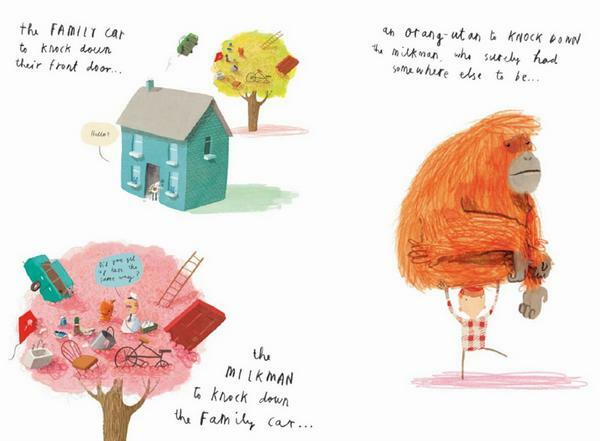 A lovely look at the concept of ownership and how not all things in life are as we see them. Of course, Jeffers delivers these interesting ideas with hilarity and downright gorgeous pictures. For this book he uses Slovakian classical landscape paintings as the backdrop for his own beautiful characters. Just stunning. Last but certainly not least on our Jeffers roundup is Once Upon an Alphabet. 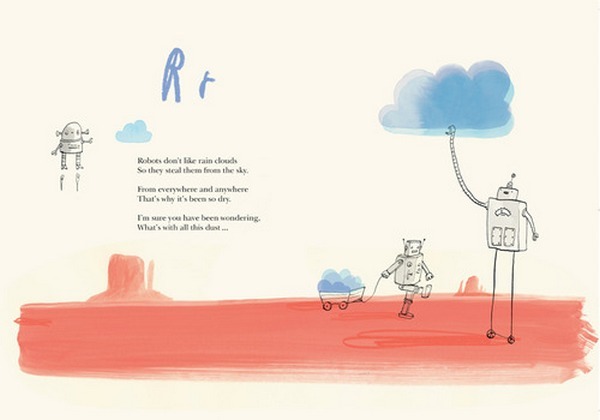 Like a love letter to the written word, Jeffers has created a short story for each letter of the alphabet. 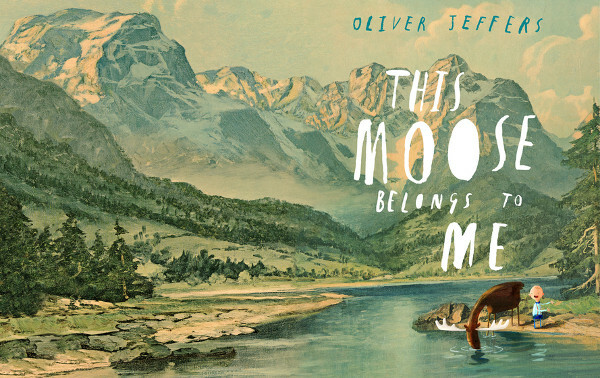 Of course, the stories are quirky, fun, and insightful matched with more sumptuous illustrative imagination from the marvellous mind of Oliver Jeffers. For more brilliant book ideas, check in regularly with our Sunday Arts section.